Attention! This product is intended for use only in the territory of the countries: the Russian Federation, the Republic of Armenia, the Republic of Azerbaijan, the Republic of Belarus, Georgia, the Republic of Kazakhstan, the Kyrgyz Republic, the Republic of Moldova, the Republic of Tajikistan, Turkmenistan, the Republic of Uzbekistan and Ukraine. You will not be able to activate this product outside of these countries. 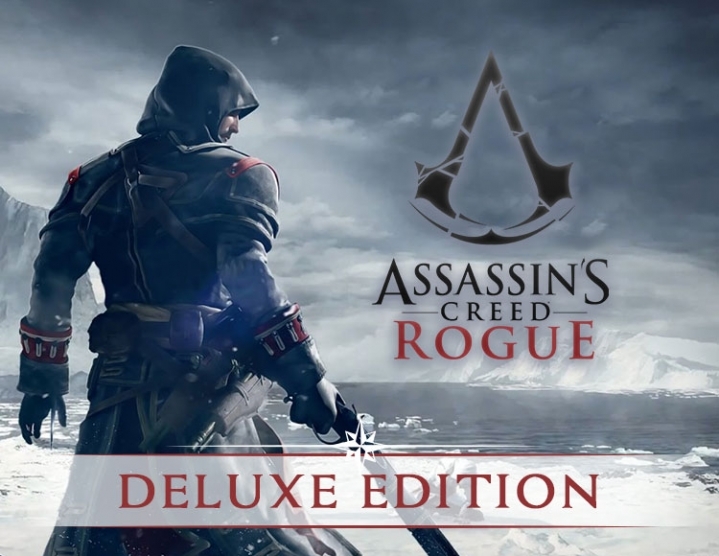 The Deluxe Edition includes unique game content: A special quest "Armor of Sir Gunn." Explore the expanses of North America to find the remains of Sir Gunn and learn his secret. Special mission "Siege Fort de Sabl?." 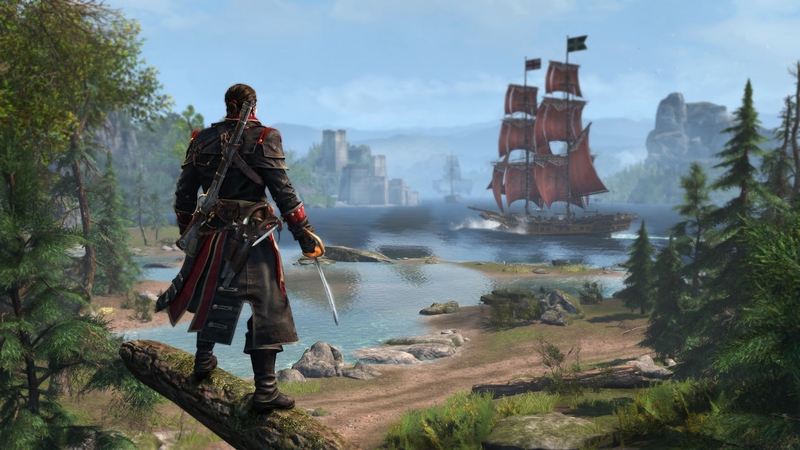 Continue the battle on the sea - participate in the storming of the fortress on the North Atlantic coast in the New World. Master Templar set. Become the most influential Templar on land and sea - get a unique collection of weapons, equipment and items for equipping the ship. Researcher set. A special collection of weapons and special items will help you cope with difficulties even in the most dangerous lands. 4 sets of time savings. Do you want to develop faster in the game? Save time will help you 4 unique afterburner packages: "Hidden Secrets", "Resources", "Interesting Places" and "Technology." Take advantage of yourself or share it with your friends! 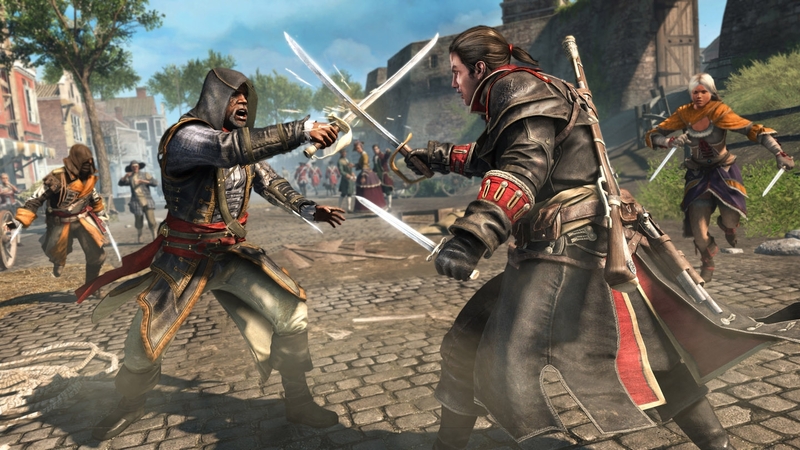 For the first time in the history of the game Assassin´s Creed, the idea of ? ?the Knights Templar is laid. Playing for the protagonist Shay, you will be able to dispose of all the known skills and weapons of the master assassin, as well as a new assortment of combat equipment: Use the deadly Shay rifle for melee and ranged combat. Distract or destroy your opponent with the ammunition available to you, including various specific bullets, shells and grenades. Get rid of the pursuit of the Assassins thanks to your unique and updated eagle eye. 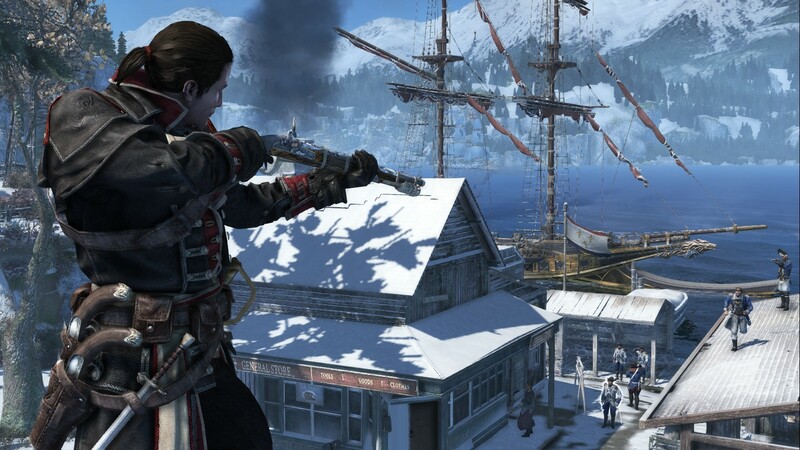 Use this skill to control the neighborhood and calculate the assassins hiding in the shadows, on the roofs or in the crowd.